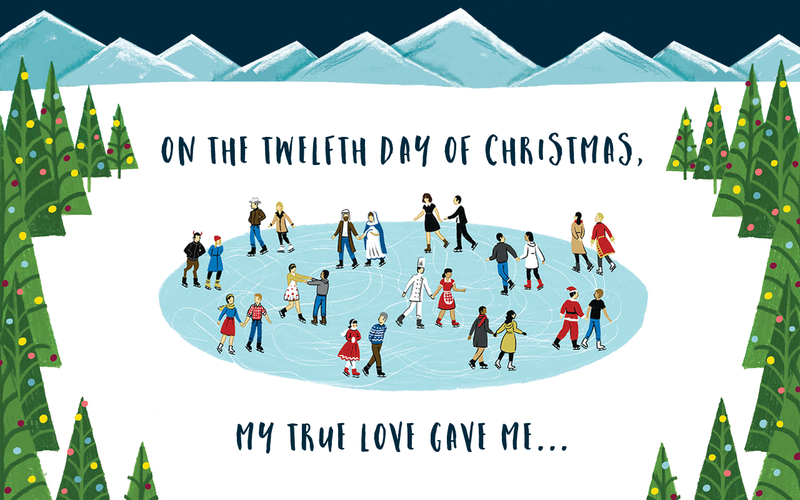 TOP TEN | Dear Santa, These Books Please! A year ago today, I created my Christmas wishlist, and coincidentally, this Top Ten, which is “Top Ten books I wouldn’t mind Santa leaving under my my tree this year,” falls on that same day! I’m taking it as a sign of good things are coming my way! Let’s see what books I’m hoping Santa will leave me! I received this book for free from HMH Books for Young Readers for review consideration. This does not affect my opinion of the book or the content of my review. 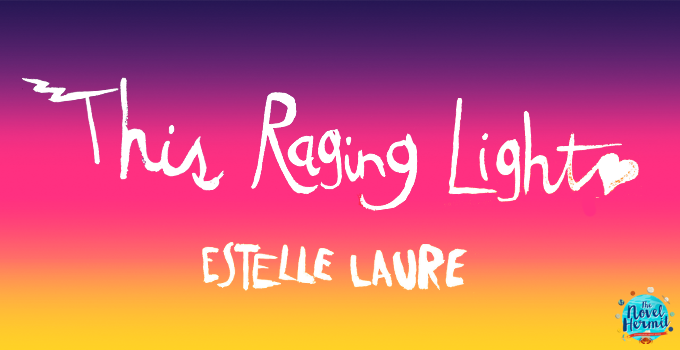 This Raging Light had promise—an emotional tale about two sisters dealing with abandonment—but somewhere along the way, I failed to connect with the writing and the characters. It initially pulled me in because of the pretty bright colors on the cover and the promise of sisters. For a book that’s about parental abandonment and seems like it’ll have the emotion kick, it was just a disappointing debut that was filled with “pretty” writing and not enough originality or heart. 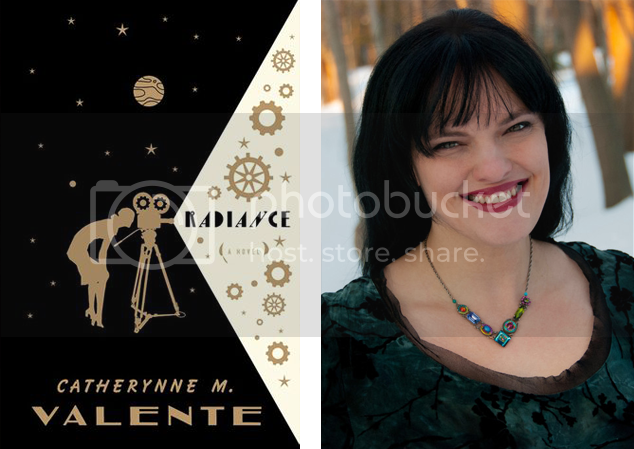 2015 YA Book Cover Choice Awards! · What Covers Came Out As The Victors? 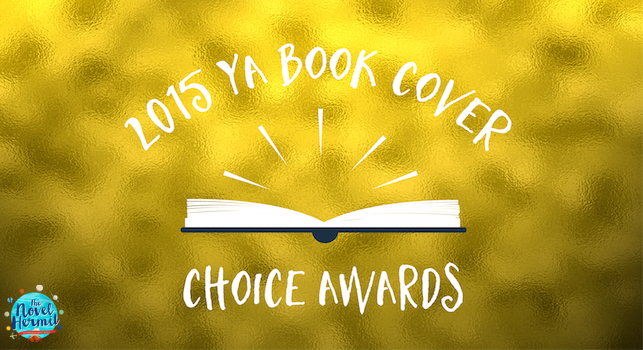 A month ago, the 2015 YA Book Cover Choice Awards kicked off with lots of cheers and support. I was hoping people will get pumped up because book covers maketh a book (sometimes), and you guys did not fail to express your excitement. You really showed the love and appreciation for book covers in this Cover Awards, and I am so grateful for the enthusiasm. I cannot stress enough how much it means to me to see all the votes, the sharing, and the excitement. It keeps me excited to do more of this! (Not that I was gonna stop. ;D) There’s so much we can do. I won’t talk your ear off because we have covers to award! Let’s see who came out as victor for each category! Expect delight, disappointment, and all the emotions with seeing your favorites win or lose. When you click on the category links below, it’ll take you directly to the category. Click on the covers to see the pie chart that will pop out (with the # of votes and percentage). Well, shall we see who’s on my list?